Kopa’s involvement with the Trust dates from 1992 when he was an inaugural board member and the first chair. As chair of NHHT Board for many years, Kopa’s leadership saw the trust through its initial development stage and set the standard for the strategic vision and integrity which is a feature of NHHT service delivery. In later years Kopa has transitioned into an advisory kaumātua position where his mana and wisdom continue to provide a guiding light in the conduct of Trust business. Kopa has also played an important regional health role as an inaugural member of Te Kaunihera o Te Poutokomanawa of the Northland DHB. He provides advice, guidance and support in assisting the Northland DHB to maintain cultural safety. As a kaumatua and role model of integrity, wisdom and unfailing commitment Kopa, affectionally know to us all as Uncle Kopa, has huge mana and is deeply loved by all at Ngāti Hine Health Trust and the whānau, hapū and iwi of the wider community. 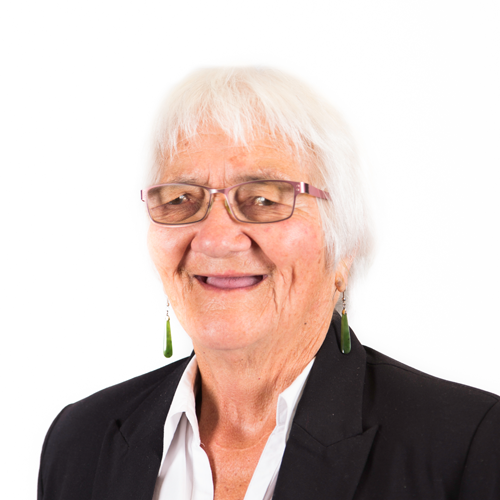 Pauline (Ngāti Whawhakia, Tainui, Te Arawa) was appointed as treasurer of the inaugural Ngāti Hine Health Trust Board in 1992 and has been a board member ever since. 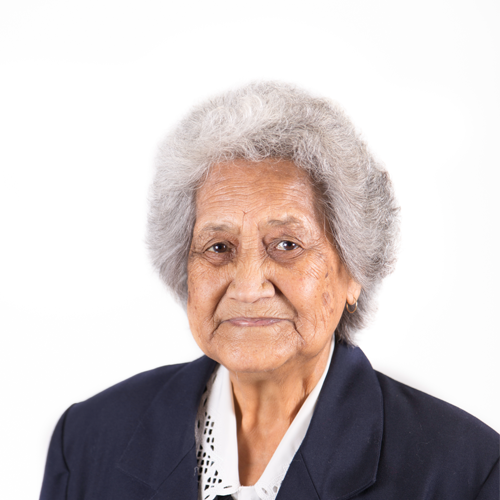 She has a long involvement with community groups and committees and her knowledge of the journey that Ngāti Hine Health Trust has taken over the 26 years of its establishment is invaluable. Pauline has 11 children, 32 grandchildren and 32 great grandchildren. 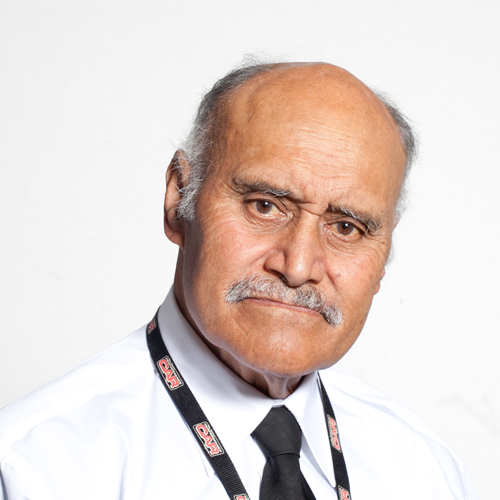 Pane (Ngāti Te Tarawa, Ngāti Hine) was one of the first employees of the Trust, recruited in 1992 to carry out a survey of the health status of Ngāti Hine households and to conduct a rheumatic fever project. Her continued involvement with Ngāti Hine Health Trust includes time as a Trustee and as one of our kuia. She continues to play a part in supporting the Board and the organisation.